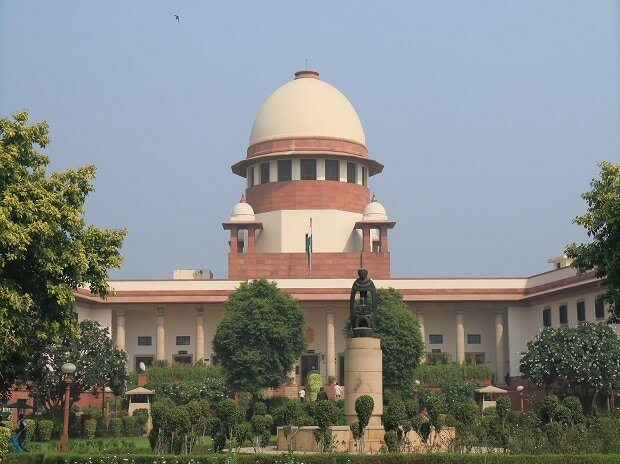 The Supreme Court Tuesday disposed of a plea challenging the appointment of M Nageswara Rao as interim CBI Director. A bench of Justices Arun Mishra and Vineet Saran said no further interference is required as the relief has already been granted with the appointment of a full time CBI Director. The verdict came on a plea of NGO, Common Cause, which had challenged the appointment of Rao as interim CBI director. On February 4, Rishi Kumar Shukla, a 1983-batch IPS officer, took charge of the probe agency as a full-fledged director.